Fired heaters are used for various processes in oil refining and petrochemical plants. It is widely known that precision control of O2 and CO concentrations in combustion gas is a factor in reducing environmental impacts and increasing manufacturing efficiency. Still, it is difficult to use by-product gas in fuel (its calorific value is not consistent), and there has been no general-purpose technology for real-time measurement of combustion states that are not uniform across the furnace. Therefore efforts to equip fired heaters with optimal combustion control has not advanced for many years, and often engineers are forced to run fired heaters in a manner that sacrifices efficiency for safety. 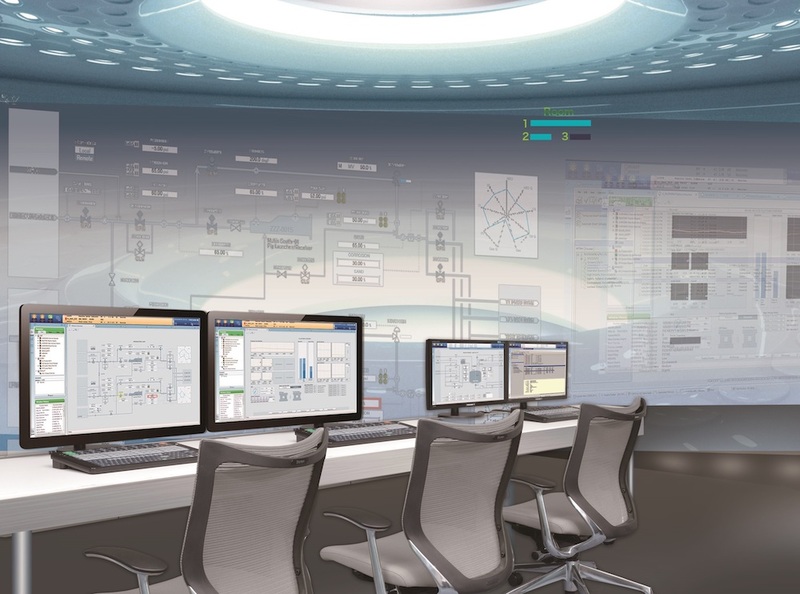 Yokogawa's optimal furnace combustion control solution offers a comprehensive way to meet these furnace related challenges. With the TDLS Analyzer at the core, the ability to use a laser that crosses large fired heaters to directly measure the average concentration of combustion gas in real time is a game changer. To this we add optimal combustion control logic that enhances safety, and a site measurement solution that brings more stable control. This enables operation that always maintains optimal combustion gas concentration even in fired heaters with non-uniform temperature profiles. What is the Core Product, the TDLS Analyzer? The TDLS series irradiates gases with a laser to measure concentrations of various gases that have absorption in the near-infrared region, including but not limited to O2, CO, CH4, NH3, and H2O. 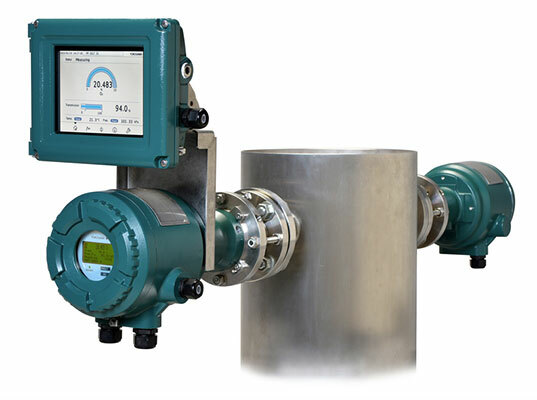 The sensor is partitioned by a glass window, ensuring no contact with the measured gas. Therefore, even for high-temperature gases such as those inside burners in larger fired heaters, you can stably measure average values up to 1500°C and 30 m. Since no sampling is necessary, you can get real time measurements in less than five seconds. And since there are no consumable parts, once you install it there are almost no running costs. To identify our customers' precise needs in measuring, control, and furnace processes, our highly knowledgeable and experienced consultants will visit your plants. With the provided furnace drawing in hand, they will survey the operating conditions in the control room, the equipment on the site, and other factors. Based on the result of the survey, they will plan a control strategy and additions or improvements to existing measuring equipment. At the same time, they will provide concrete numerical estimates of expected results. Starting with new TDLS, they will create a proposal for the instruments' measuring locations, installation methods, target quantities, and other recommendations that are customized to your fired heaters. 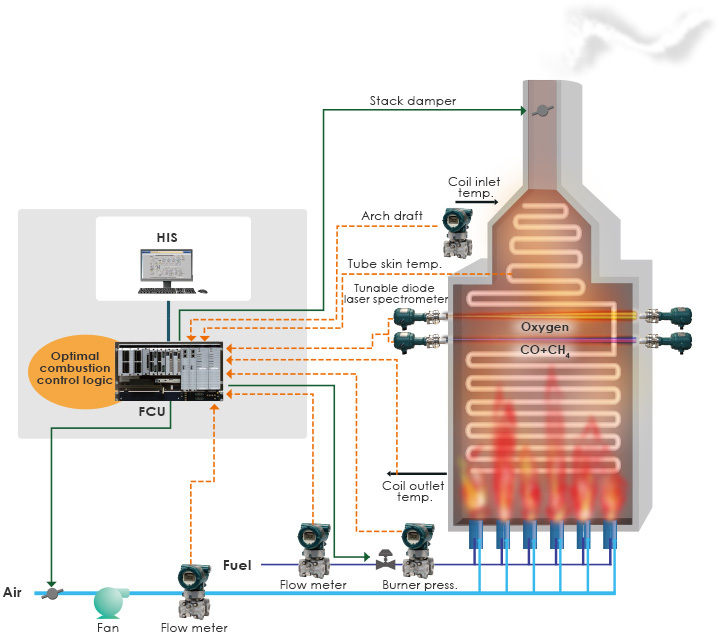 The Yokogawa Electric fired heater optimization solution has introduced equipment into oil refineries including distillation, catalytic reforming, aromatic units, and hydro-desulfurization. The result has been more stable furnace operation and increased combustion efficiency, and in many cases we achieved a 5 % reduction in fuel. The Yokogawa Electric fired heater optimization solution sets a new standard that can simultaneously solve environmental and manufacturing efficiency issues. Mr. László Cserna, Senior Project Manager of MOL Group who is headquartered in Hungary and one of the major players in the European Industrial sector, shares his experience and perspective on MOL's effort in reducing their energy and carbon footprint.